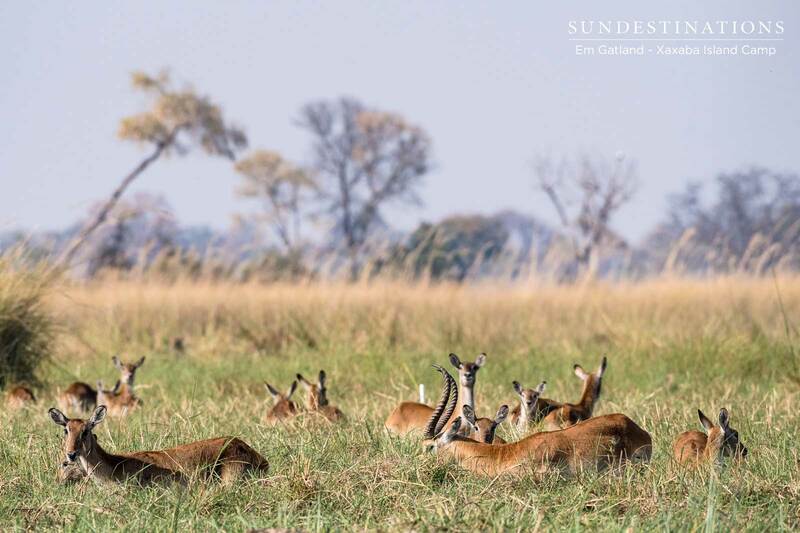 Experience a back-to-basics rustic safari experience in an eco-friendly camp on a remote island in the Okavango Delta, where the focus is on activities and wildlife. 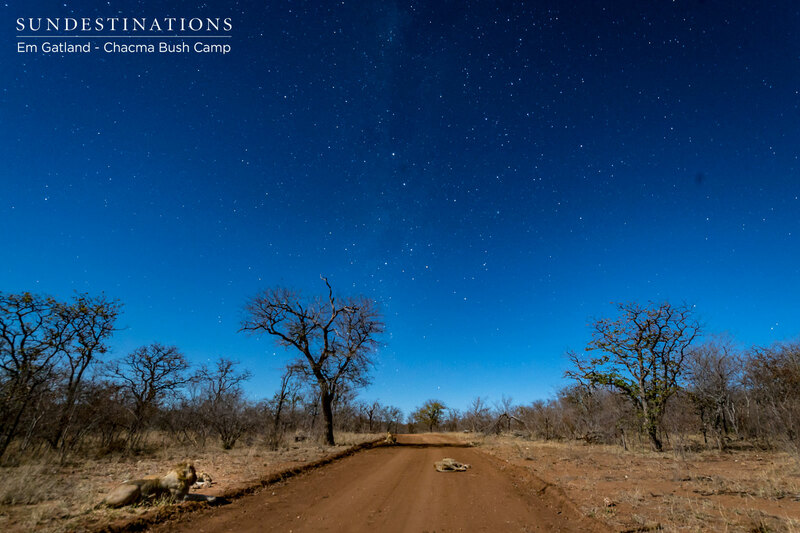 Xaxaba Mobile Camp offers guests the opportunity of a lifetime to experience a back-to-basics rustic safari experience with a focus on community, activities and wildlife. The camp will be set-up in one of three locations on a remote and private island, overlooking the world-renown Chief’s Island. The camp is eco-friendly with little impact on the environment, which means no electricity and plenty of campfires. Camp is set-up prior to arrival, and there's simply no need to lift a finger! Experienced, local guides conduct the activities, while staff cook the food and clean up camp before setting up in the next location. The central kitchen area is cordoned off from the rest of camp, offering guests a sense of a privacy. Mornings are spent walking on Chief's Island and afternoon acivities range from traditional mokoro trips, to boating and sundowner sessions on the sandy banks. Canvas safari tents each sleeping 2 people on individual stretchers. Standing hand basins renewed with warm water. Central camp area equipped with folding safari chairs, a dining table, and tea and coffee facilities. A campfire is set-up in the evenings. Separate fireplace – chef’s domain – where all cooking takes place. Lanterns in the camp and one solar lantern supplied per tent. Guests will need to bring their own torch. House keeping and turn downs. Tents are sprayed to prevent mosquitoes and bugs. Water is included, and guests can order soft drinks and alcohol from their guide. There is no electricity at camp, which means you cannot charge your items. Xaxaba is a remote private island in the middle of the Okavango Delta managed by the community. 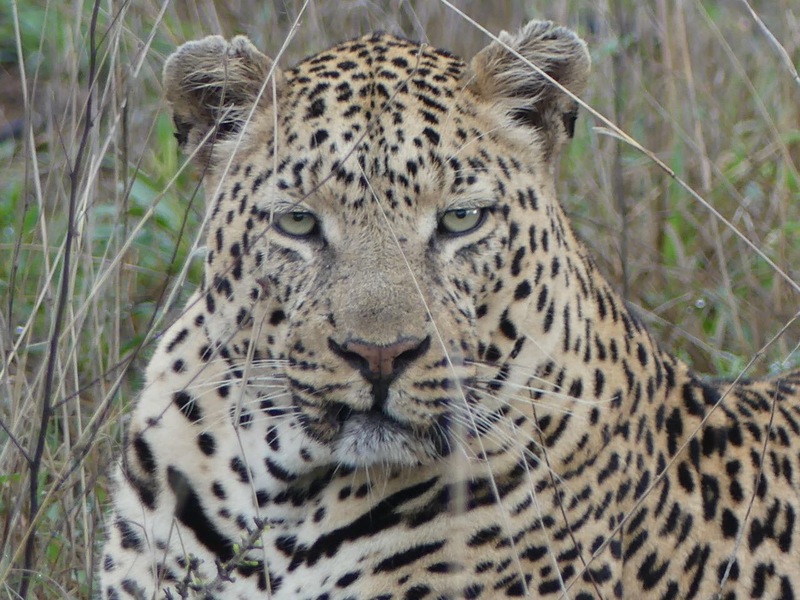 There is an abundance of wildlife, making it a completely wild and untamed area. The island overlooks the famous Chief's Island and is nestled between Eagle Island and Chief's Island. 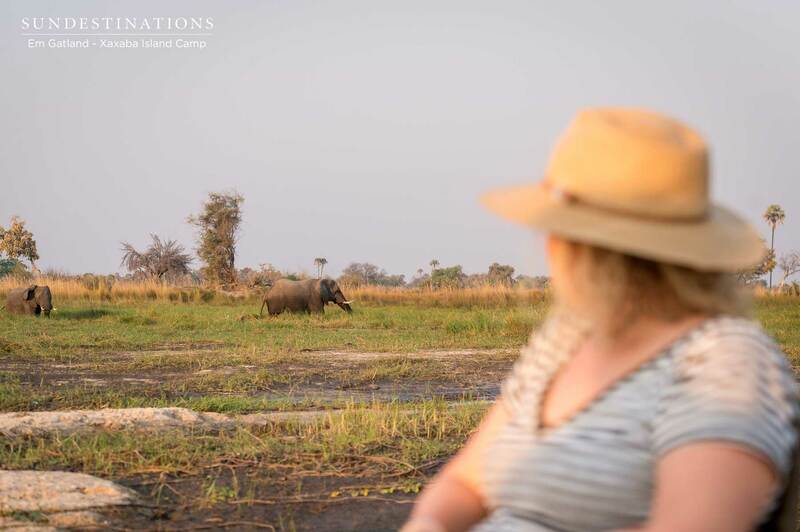 Game drives, walking safaris, mokoro trips, motorised boating excursions, fishing, and swimming (if safe) are conducted in various locations in the Okavango Delta. Sundowners on a sand bank overlooking the crystal clear waters of the Delta. Located between Eagle Island and Chief's Island, in the middle of the waterways with the only access being by water. 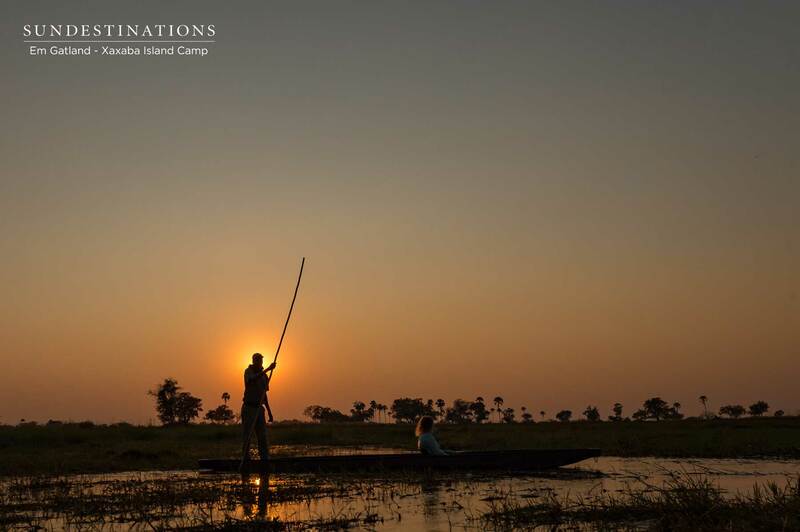 Xaxaba is located in the midst of the myriad of waterways of the Okavango Delta, and is only accessible via water transfer from a safari airstrip. Because of the remote location, guests will not be able to self-drive to the destination, and need fly to one of Botswana’s international airports and catch a connecting, private charter flight to Xaxaba’s closest airstrip (Xaxaba/Eagle Island Airstrip). Guests can connect from Kasane Airport or Maun Airport to Eagle Island Airstrip. However, Maun Airport is the closest. From the local airstrip it is a 20 minute scenic boat ride to the island.